Indian car markets to miss Datsun GO? 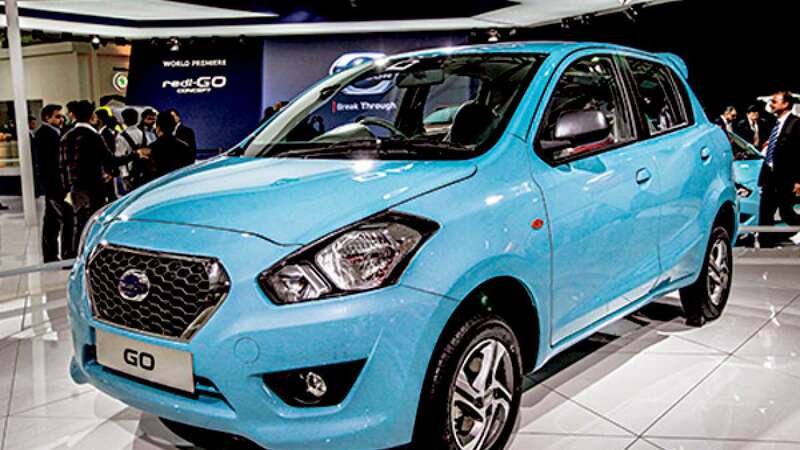 New Delhi : Datsun GO, a recently launched car in India, may end up being evicted from the markets soon. - In a major setback for Nissan Motors, Global NCAP has asked the Japanese car maker to withdraw the car from Indian market. - The car failed crash tests recently conducted by the Global New Car Assessment Programme (NCAP). - They also termed car to be sub-standard. - I would urge Nissan to withdraw the Datsun Go from sale in India pending an urgent redesign of the car’s body-shell, Mosley said. - As per the crash results, the Datsun GO scored zero stars for adult occupant protection and just two stars for child occupant protection. - The vehicle structure also collapsed in the crash and was later rated as unstable. - However, Nissan India spokesperson has said that they have not received the letter yet.